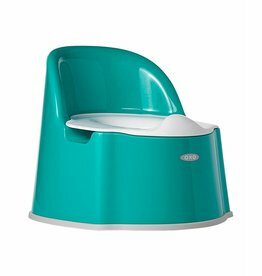 Oxo Tots - Grow Children's Boutique Ltd. 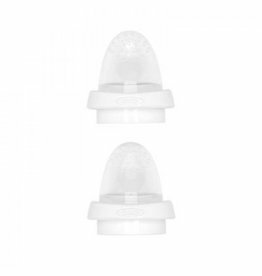 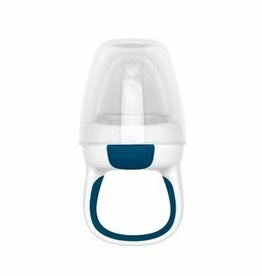 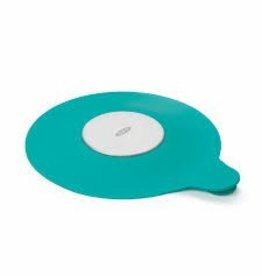 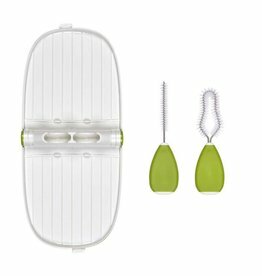 The Baby Food Freezer Tray features a silicone lid to keep baby food from absorbing freezer odors and protect against freezer burn. 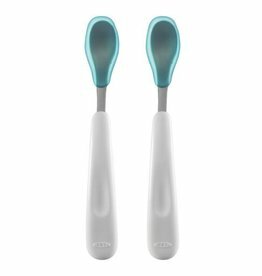 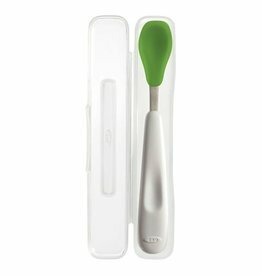 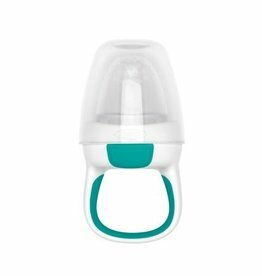 The OXO Tot Feeding Spoon Set (Green) is perfect introducing your baby to solid foods.